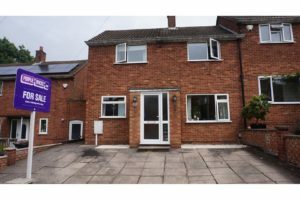 Lovely family home as a buy to let investment in Nuneaton. Morning everyone, I thought id do a quite write up on this lovely house that’s come on the market this morning with purple bricks. 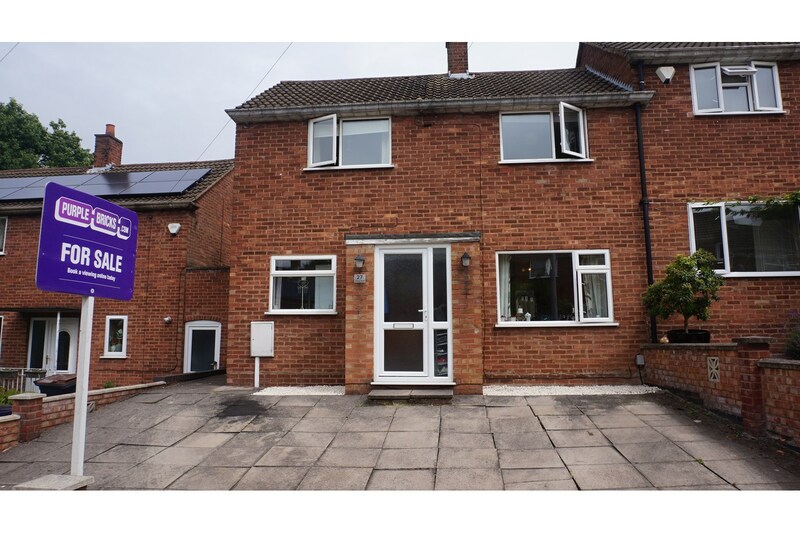 Its a 3 bedroom semi detached property on Acacia Road, being marketed at offers over £95,000….I think if you get in quick and you’re in a strong position to buy you could get it for under £100k! 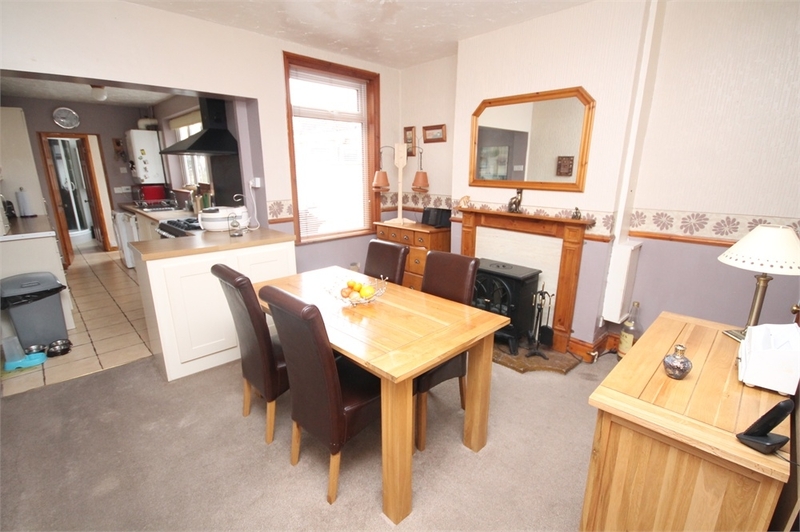 These types of houses at this price are a rarity in Nuneaton. 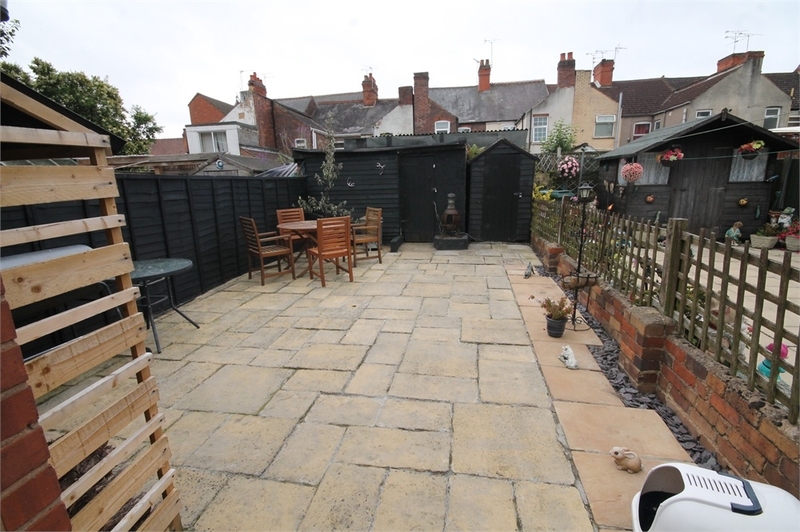 Offering a driveway for at least 2 cars, in a cul-de-sac location with an open plan kitchen/diner and impressive rear gardens – from a rental perspective this is a no brainer. Buyers may look at the area and be put off but remember- its not you that will be living here, and from experience in renting properties in this area they are highly sort after by both working couples ( a lot who commute) and also families looking to get their kids into the local schools- so don’t be put off. If you were to get the house for say £99,950 I think a rent of £650 PCM would be very much achievable and this would give you a yield of 7.84%!! not only is that an impressive figure, but judging by the pictures you wont have to put any money into the property in order to have it rent ready… win win with this little gem. I can only imagine this house will soon be gone so my advice is to get in there quick. If you would like to chat more about this property or the area, or in fact any other buy to let related queries you may have, please feel free to give us a call on 02477 674545. New Prime Minister, Theresa May, has taken no time at all to comment on housing in the UK. Speaking in Birmingham, she said it was important to give people more opportunity: “It is why housing matters so much, and why we need to do far more to get more houses built. Because unless we deal with the housing deficit, we will see house prices keep on rising. Young people will find it even harder to afford their own home”. I thought I would look at the Nuneaton property market numbers to highlight what sort of problems she faces. Nuneaton house prices since the Millennium have risen by 174.3%, whilst average salaries have only grown by 51.3% over the same time frame. This has served to push home ownership further out of reach for many Nuneaton people as they have to battle against raising considerable deposits and meet sterner lending criteria, as a result of new mortgage regulations introduced in 2014/15. The private rental market in Nuneaton has grown throughout the last twenty years with buy-to-let investors purchasing a high proportion of newly built residential properties that were built and designed for the owner occupier sales markets. 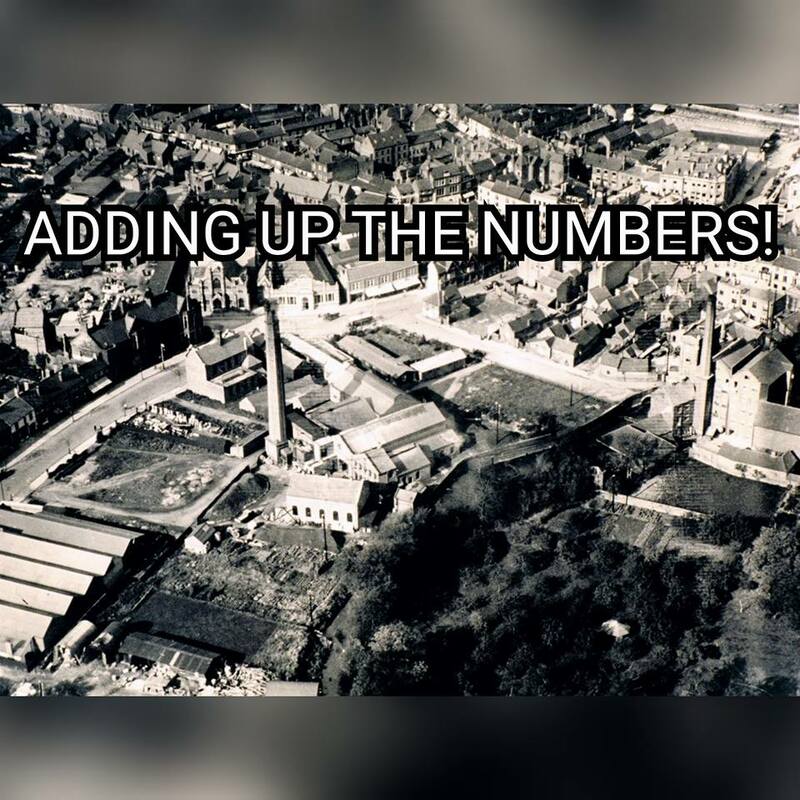 For example, in the Nuneaton Constituency, roll the clock back 20 years and there were 34,073 properties in the Constituency, whilst the most recent set of figures show there are 37,617 properties – a growth of 3,544 properties. 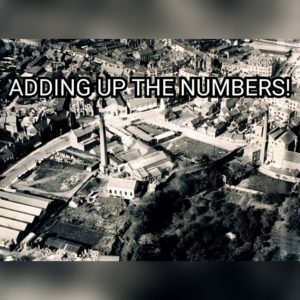 However, anecdotal evidence suggests that a large majority of those 3,544 were bought by investors, as over the same 20-year time frame, the number of rental properties has grown from 3,827 to 7,794 in the Constituency – a rise of 3,967 properties. Nevertheless, some say this historic growth in the Nuneaton rental market might start to change with the new tax rules for landlords introduced over the last seven or eight months. Yet the numbers tell another story. Across the board, mortgage borrowing climbed to a 9 year peak in March this year as the traditional Easter rush corresponded with landlords hurrying to beat the new stamp duty changes. Buy-to-let landlords borrowed £7.1bn in March 2016 – the latest set of figures released – which was 163% up on the £2.7bn borrowed in March 2015. Firstly, what else are Nuneaton landlords going to invest in if it isn’t property… the stock market? Since the Millennium, the stock market has risen by an unimpressive total of 5.5%, compared to the 174.3% rise in Nuneaton property prices? Secondly, its true the 3% stamp duty is the first blow on top of a number of other tax changes to be phased in between 2017 and 2021 and, if a sizeable number of landlords do take the decision to sell their portfolios, this will lead to a substantial amount of properties being put up for sale. Yet that might not be a bad thing, as I have mentioned in previous articles, there is a serious shortage of properties to buy at the moment in Nuneaton: the stock of property for sale being at a 6 year low. Thirdly, if there are fewer rental properties in Nuneaton, as supply drops and demand remains the same, this will create a squeeze in the Nuneaton rental market and as a result rents will rise. In fact, I predict that even if landlords don’t sell up, rents will rise as Nuneaton landlords seek to compensate for increased costs and landlords will be attracted back to the market. Mrs. May needs to look at the numbers closely before deciding how to tackle the nationwide housing issue! I’m sure we will see her in a hard hat and hi-viz jacket before long! 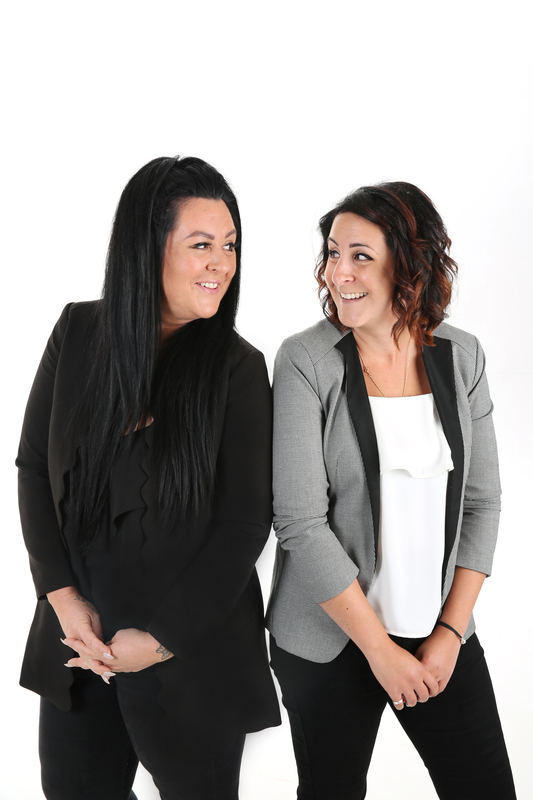 Contact me on 02477 674545 for anything Nuneaton property related and sign up to the blog ! 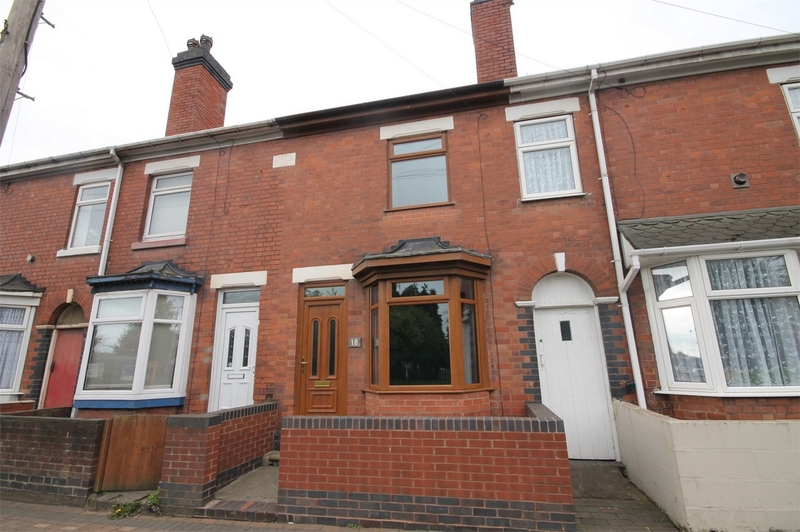 Nuneaton Buy to Let pick of the week! Good Morning Readers, I hope you are all enjoying this glorious weather and making the most of it! I know I am. Good weather always makes for happier people so I thought id share this bit of happiness I found on Zoopla this morning. 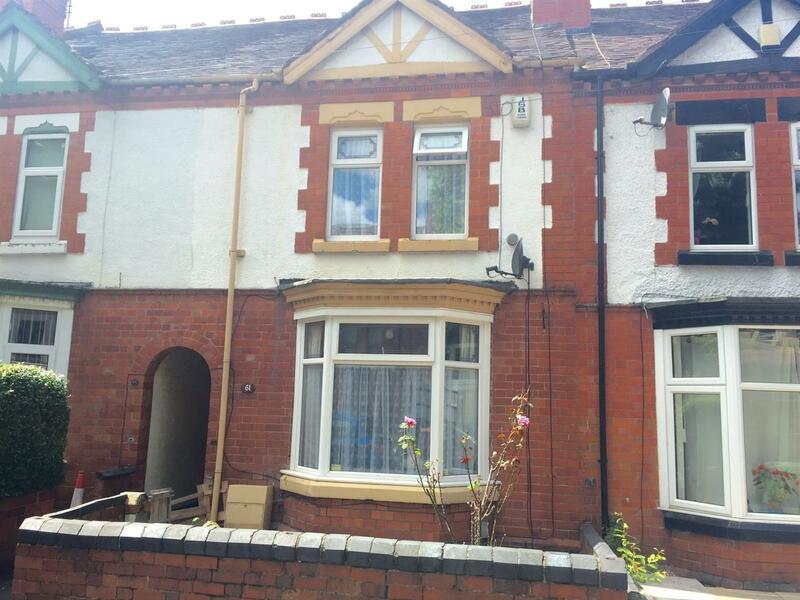 Its a 3 bedroom terrace house on Midland Road in Nuneaton. From the pictures id definitely say it was one of the larger terraced properties, with an open plan kitchen/dining area, very well presented, I don’t think cosmetically you’d need to do any work on the property, it could easily be let as it was. The house is on the market with up estates for ‘offers over’ £105,000 and going from previous properties sold in this area of Nuneaton id say £105,000 is an offer that would be accepted. If you were to get it for this price, you could rent it out for potentially £650 PCM giving you a lovely annual yield of 7.43%. This rent would be achievable due to the location of the house- with it being a 5 minute walk from Nuneaton town centre, the fact it has parking opposite the property, the size of the property in general and the lovely back garden. I would definitely recommend a viewing on this property, not only because of its achievable yield but also because of it being an ideal long term investment for your pennies. 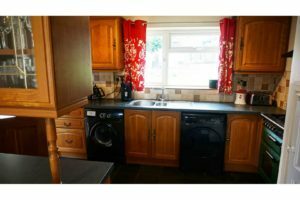 A potential HMO property in Nuneaton could give you a 12.8% yield! One of our Nuneaton landlords came into see us yesterday and we got talking about the HMO property that we manage for him and he asked us our thoughts on investing further in another property which he could into a HMO. People have mixed feelings about HMO properties most negative points seem to be around the type of tenants it would attract and void periods that may come up- all valid thoughts, but having managed several HMO’S over the years we have found them to be very popular in the Nuneaton area and have always attracted good, clean respectful working tenants. There are HMO owners who are happy to pass the rooms onto local re-housing organisations or the council, and in some of these instances I’m sure the outcome hasn’t been as great as what the landlord expected, however by giving it to an agency to fully manage or even tenant find for you, you can overcome such outcomes thanks to relevant credit and referencing checks of the applicant thereby making the experience a lot more pleasurable and profitable! The house I found this morning is a 2 bedroom, 2 reception room mid terrace on Bracebridge Street- on the market with pointons at a guide price of £97,950- with a side entry front door making it perfect for a conversion into a 4 roomed HMO. With a house like this the best idea would be to turn each room into its own self contained room/kitchen and make the bathroom a communal area. That said, you’d need around £20,000 in order to set this up and do the work needed in each room- so say you got the property for £98,000 and spent £20,000 fixing it up to HMO standard, you could then rent each room for £80-£85 a week including bills (install electric meters in each room for the tenant to top up for their own use) you would be looking at a yield of around 13%. This in my mind outweighs the cons as like i’ve said- I know how to minimise the void periods as well as attract that ‘good tenant’. So if this is something you are considering, please feel free to get in touch on 02477 674545 and I can share my knowledge with you. 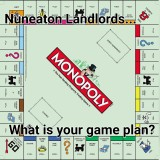 Do you as a Nuneaton Landlord have a game plan? Over the weekend I was having a good clear out in the attic when I spotted my first monopoly board game, it’s the original one, unlike these fancy new ones with card readers and so on. I decided to get the family around and we cracked the old box of monopoly open. I actually forgot how much fun it was and secretly how competitive I am. Yes it’s just a game however I had a game plan (buy everything I land on!). Having a game plan is key when investing your money in a Nuneaton property. All landlords are different in the way they play the property game. Some landlords prefer to accept a modest yield/return on their investment for an increased certainty of finding a quality tenant. Other landlords are interested in high returns, with a greater risk with regards to the quality of the tenant. Before you start playing, it is a good idea to have a game plan. For a low risk investment, you could buy property in the areas of Attleborough, Whitestone or even Weddington which are perceived as being more desirable, where you may be able to achieve an annual yield of around 4-6%. Following my article a few weeks ago, if you don’t mind a slightly higher risk of void periods or a more varied quality of tenant, you are likely to be rewarded with a higher annual yield of 6-8%. This level of risk can be typically taken with Victorian terraced houses around Nuneaton, I am happy to discuss and outline specific areas down to the streets. If you are after annual yields of 8%+ and over, you could take more of a risk with houses of multiple occupancy (HMO’s) we have plenty of experience with HMO’s I manage a few of these myself and they bring in a much higher yield however you have to always remember that tenants moving into HMO’s are not tenants for life and you will have to expect void periods. I have strategies to reduce the void periods and to attract potential tenants to your rooms. As always, if you would like to send any deals you have seen online over to me or you would like to pop in and have a chat, then you can either email me on info@qthomes.co.uk or call on 02477 674545. Our address is unit 1, 17 Bond Street (right near the train station, in front of asda – so plenty of parking available). The kettle is always on and we will even pull out the posh biscuits! 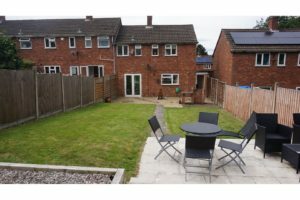 Don’t forget to come to Nuneatonpropertyblog.com for regular updates on Buy to Let opportunities in Nuneaton.